By Charli Mills in Flash Fiction Challenge on March 19, 2014 . Yes, talented writers, indeed! 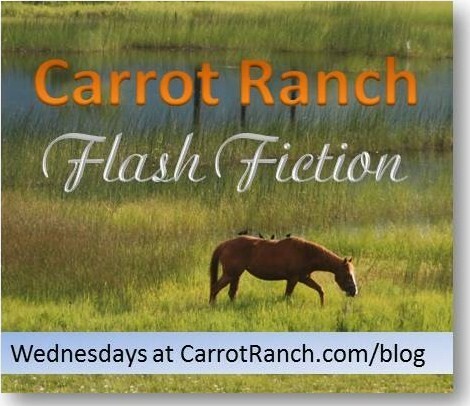 What’s great about flash fiction for the writer is a chance to explore a possible story…it get the creative juices going. What a great collection. It’s interesting to see the variety of topics, what we all consider prized possessions, and how they were dealt with. Isn’t interesting to read the different interpretations? I love flash! I’m very happy to have a talented pool of writers contributing.